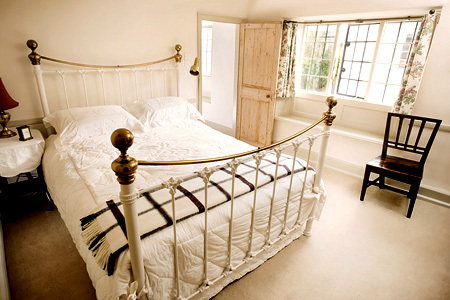 Combe House Bed and Breakfast accommodation conveniently set in the centre of the ancient East Devon town of Colyton. Situated on the edge of the Axe Valley, and surrounded by beautiful unspoilt rolling countryside, this B & B accommodation is perfectly situated for your holiday explorations of the World Heritage Jurassic Coast, Devon and Dorset. If you are looking for a bed and breakfast providing comfort, combined with informal style and excellent home-cooked food, then you have come to the right place! 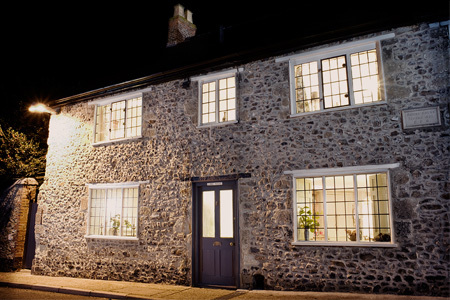 The accommodation provides three well appointed, comfortable guest bedrooms and is within easy reach of the famous Jurassic Coast and the popular harbours and villages of Beer, Branscombe and Lyme Regis.